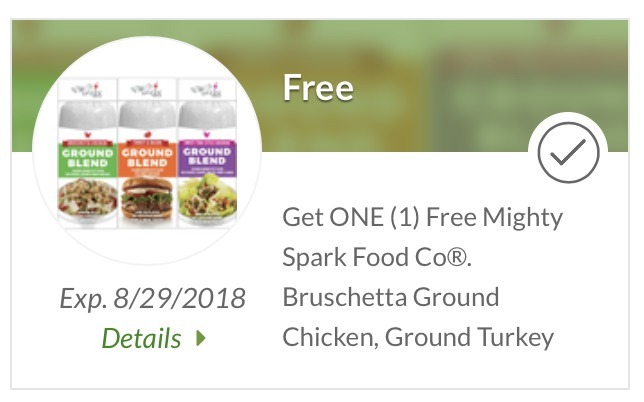 Free Mighty Spark Ground Meat At Your Local Publix! Katie emailed to let us know that there is yet another Mighty Spark coupon available! Yep, that means another freebie for us. This time you get to pick any that you want. 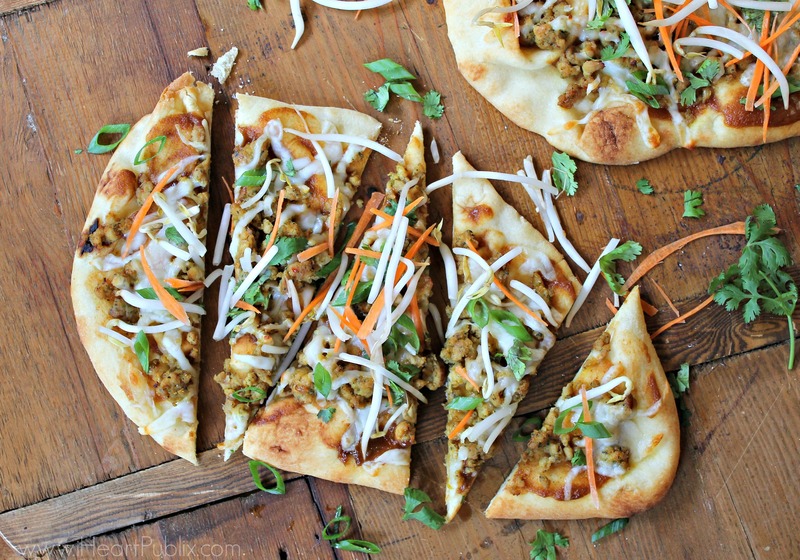 Sounds like I will be making another EASY Thai Chicken Pizza…it’s my favorite! We did not like the Thai one at all and it is the only one our store carries. Thank goodness we got it free with another coupon that was available. I went to the store many, many times and there were none available. I was told that a shipment would arrive on Aug 1, 2018 which was the expiration date. If the item was still not available to check with customer service thus an extra shopping trip. My neighbor did obtain the last item but it was not “esy peasy” per Publix. She said that the item price was not credited to her bill and she had to go to customer service and show proof of the downloaded coupon. Fortunately, she said she had a photo of the item on her phone. I have decided not to try this item based on the previous comment from Lana and my neighbor’s time consuming event. I also had 2 negative experiences with this meat. Aside from my free coupon not working and my having to visit customer service to get the cash back, we did not like the taste. The biggest problem is that the company relies on individual stores to place the “best by” date on the meat, and no one at my Publix could provide the expiration date on the meat. They actually had to remove their entire product line from my store as not a single one had an use by date. This Q doesn’t expire until 8-29. Let’s hope we can find at least one in stock between now and then. Thanks for the post, Michelle! Have seen this coupon by havent tried it out yet. Went to my publix but couldn’t find it anywhere. 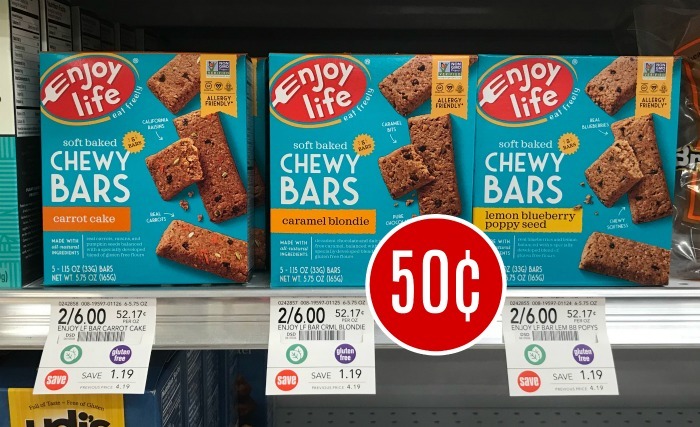 Do you guys know what aisle that you can find this product at? It’s in the meat department. Kinda hard to find but just ask. With this coupon It will be my 4th time getting this product for free. I love it. Made chicken brucetta meatballs which were awesome. I added some fresh onion cause I like onion. Great with Alfredo sauce, just ok with red sauce. I also like the Thai. Just made meatloaf with it. It was free and it was good. This product is in the fresh meat department in my store. 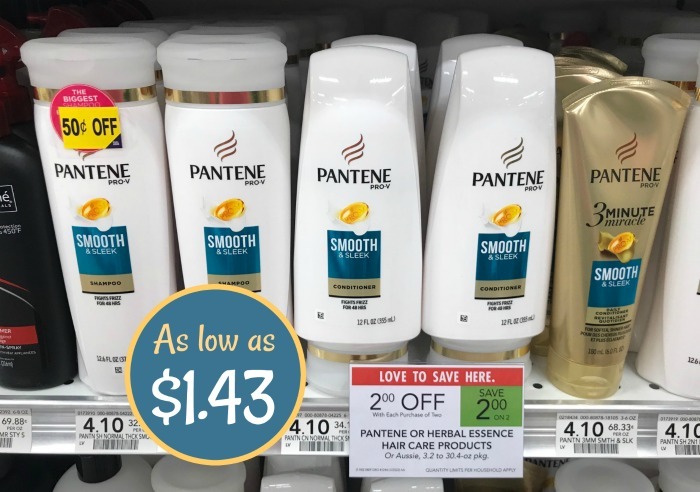 It has been a little difficult to find in stock but my store has been very accommodating at honoring the digital coupon when the product comes in. I’m surprised at the negative comments about the product but tastes are different. I’ve only used it once, the sweet Thai chicken blend. I made a skillet casserole and we loved it!